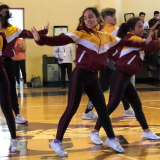 A lot of opportunities have been coming his way but recently, John Vidal’s A-game in basketball has been rewarded with a big blessing. 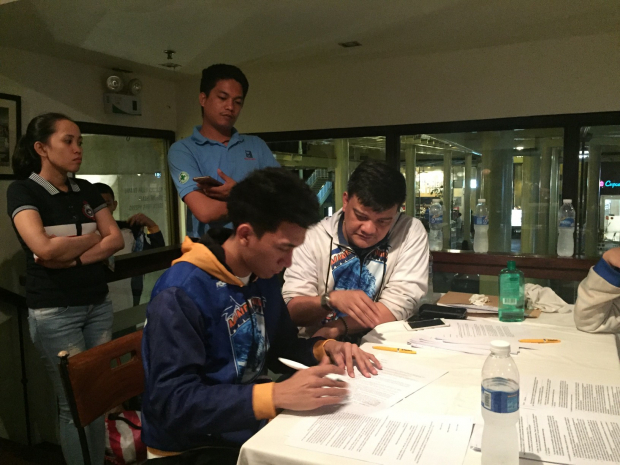 John landed and signed a contract on May 22 for the Mandaluyong El Tigre team of the Maharlika Pilipinas Basketball League (MPBL), a regional men’s professional basketball league here in the country. 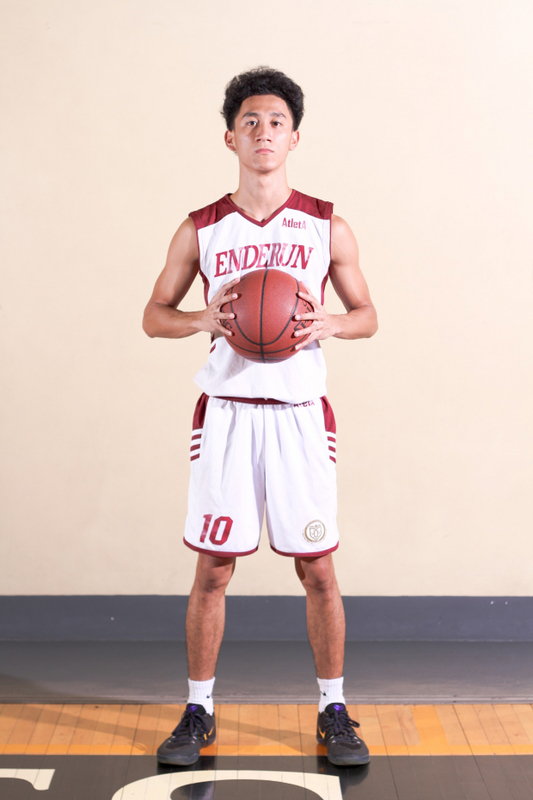 As a graduating Technology Management student of Enderun Colleges, John shares his passion for the game started early on during his childhood because their home was located very near a basketball court. 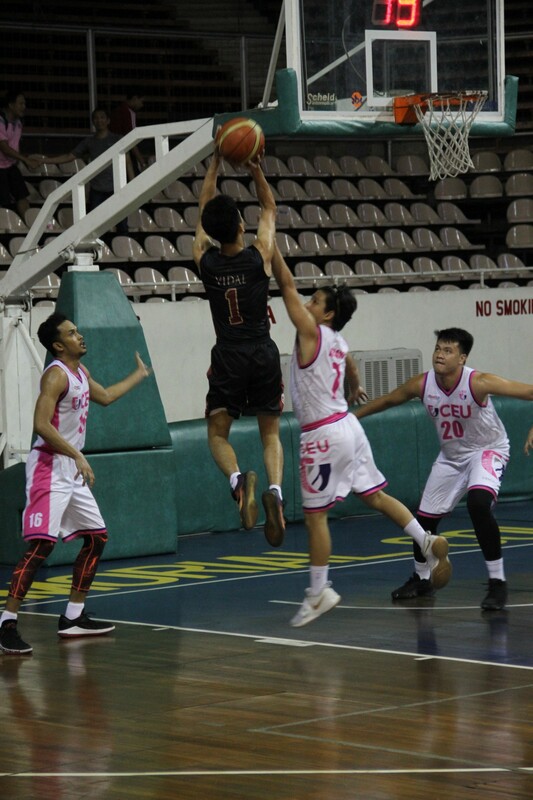 Since then, he believed that it was basketball that helped him get through school and at the same time, inspired him to be the best that he can be. 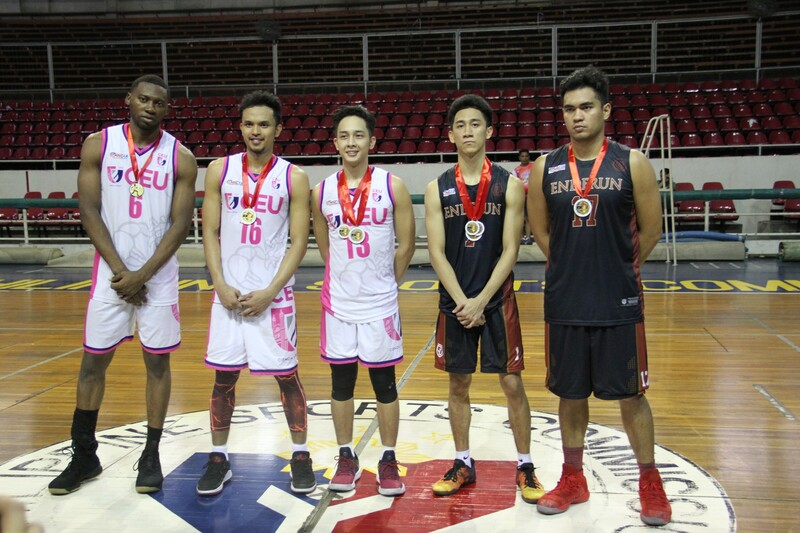 Last March 25, John was recognized as Season MVP and one of the Mythical Five by the Men’s National Collegiate Athletic Association (MNCAA) where he played for Enderun Colleges. 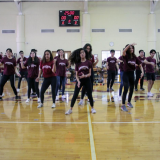 He expressed that he is beyond grateful for the confidence and proper direction that the School has given to him. 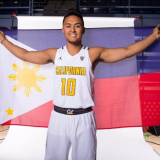 John continues to dream big when asked about his future as a basketball player, “I also want to be part of the Philippine team someday, maybe join Alab or Gilas. 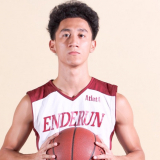 I know being part of MPBL is my jump-off point and that’s where I’m going to build the foundation of my basketball career.” Beyond basketball, John is no stranger to achieving more out of his life. 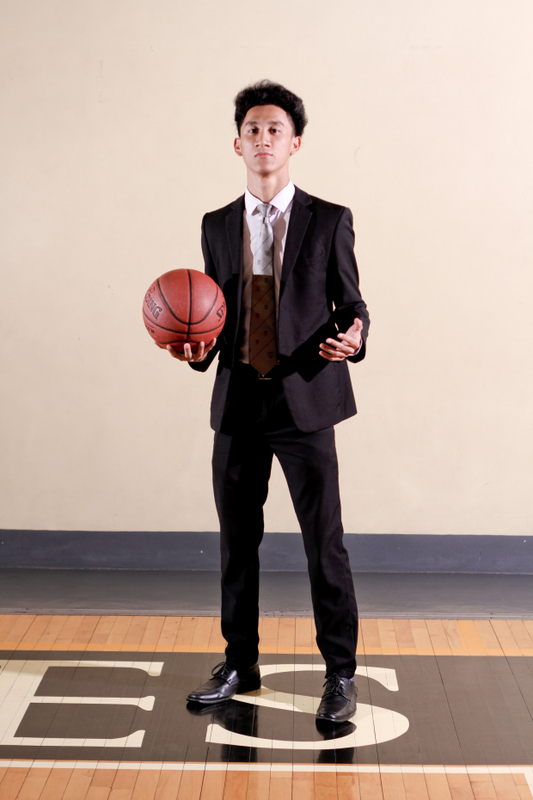 He also has a goal to become a game designer, running his own tech company and developing video games and apps. 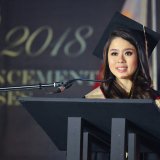 He plans to work on this after graduation while playing for the Mandaluyong El Tigre team. The upcoming MPBL season is slated to start in June 2018 so let’s continue to support our very own John Vidal and his dreams! 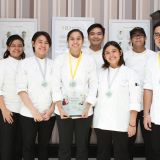 I would like to Thank Coach Pipo, my teammates, Sir Jack and Ms. Riza for giving me an opportunity to study in Enderun and for guiding me. Great job and congrats to one of the hardest working Titans!